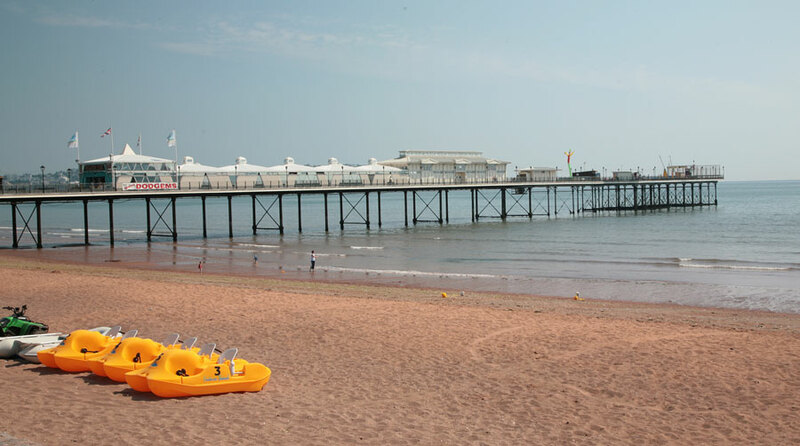 Paignton is part of Torbay on what is known as the English Riviera. It is a family resort with a harbour, long beaches and parks. 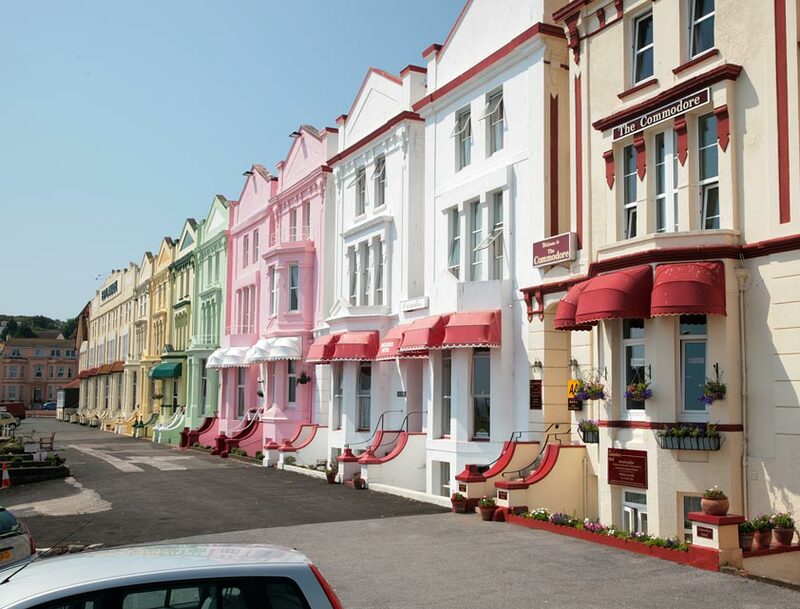 The town has grown considerably since becoming a Victorian resort. There is a new cinema complex on the Green next to the theatre on the sea front and lots of clubs and pubs, many with music. It offers a wealth of all sorts of accommodation, cafés and restaurants. The old town is inland from the beach but most of the land between has been built up over the years. The church is of interest and is next to the sole remaining tower from a former bishop’s palace. Kirkham House may have been the home of a priest in the 14th century. Perhaps the most interesting building in the town is Oldway, an opulent mansion built in 1874 by Isaac Singer of the sewing machine family. Apparently some of the features were copied from Versailles! 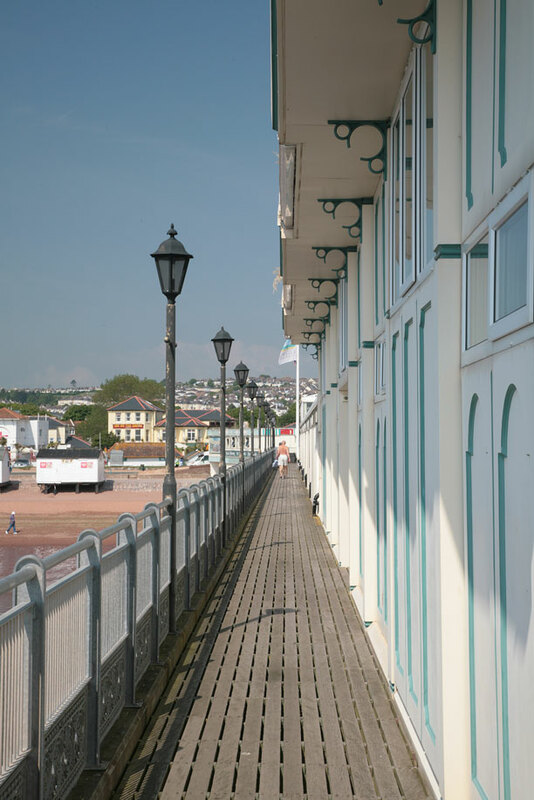 Paignton Pier is a reminder of the resort’s Victorian history. Coastal walks and the gardens on the cliffs are lit up in summer. 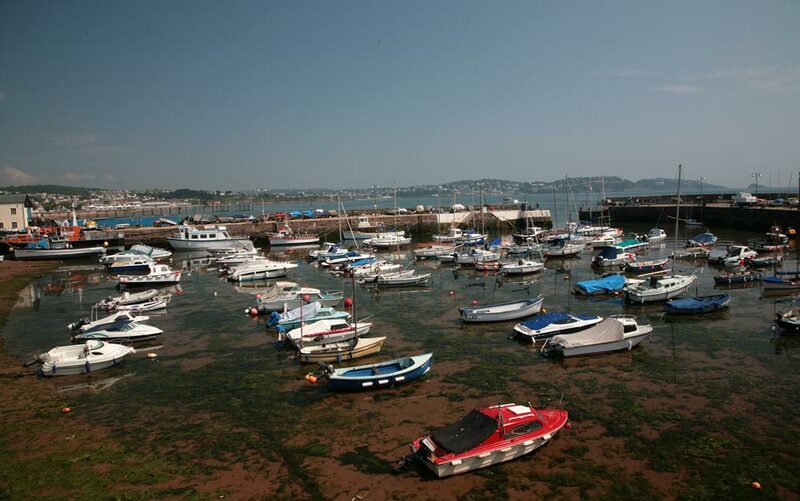 There are nice strolls from the harbour towards Goodrington Sands and Quaywest Water Park, on the coast road towards Brixham, or to Preston Sands in the Torquay direction. The Paignton and Dartmouth Steam Railway runs from Paignton GWR Station via Goodrington and Churston, to Kingswear where one can catch the ferry to Dartmouth. Compton Castle, a National Trust property, lies just outside Paignton. It is a fortified manor house with a ghost. The house was originally the home of seafarer Sir Humphrey Gilbert (1539-1583) who colonised Newfoundland. Sir Humphrey was the half-brother of Sir Walter Raleigh. Compton was occupied by his ancestors until it was given to the national Trust in 1951. Another interesting building is the ruin of Berry Pomeroy Castle, probably dating from the 14th century. This is an extremely atmospheric place, surrounded by lovely woods. Perhaps one of the most popular attractions of the area is Paignton Zoo on the Totnes Road from Paignton. This is a much improved modern zoo worth visiting. In addition to the animals there are a lakeside train, displays and a shop.